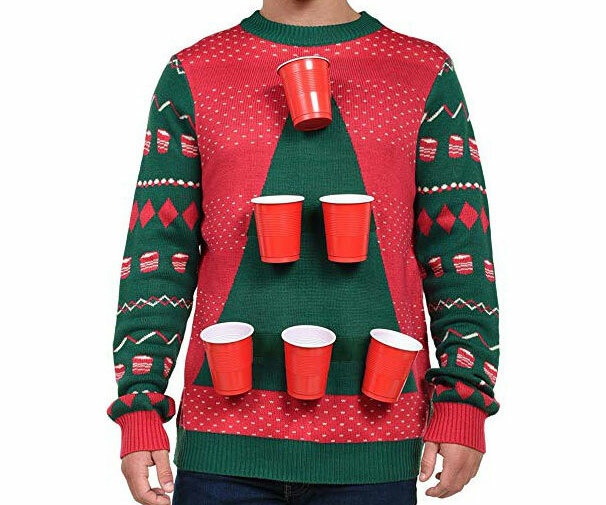 Kick your Christmas fiesta into high gear by walking in dressed in this beer pong ugly Christmas sweater. It features a festive design where the 6 removable red beer pong cups act as the ornaments on the little Christmas tree. Play all of your favorite classic arcade games anytime you want with this Atari retro handheld console. 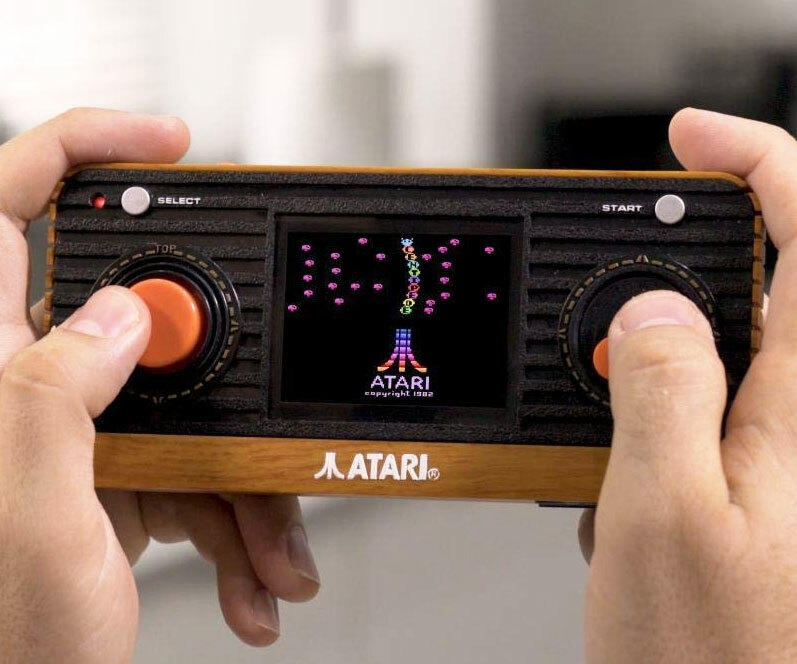 It features a nifty vintage design complete with '80s styled wooden panels and comes loaded with 50 built-in games like Pong, Missile Command, and Asteroids. Enjoy old school arcade gaming on-the-go with the ultra portable NeoGeo mini retro arcade. 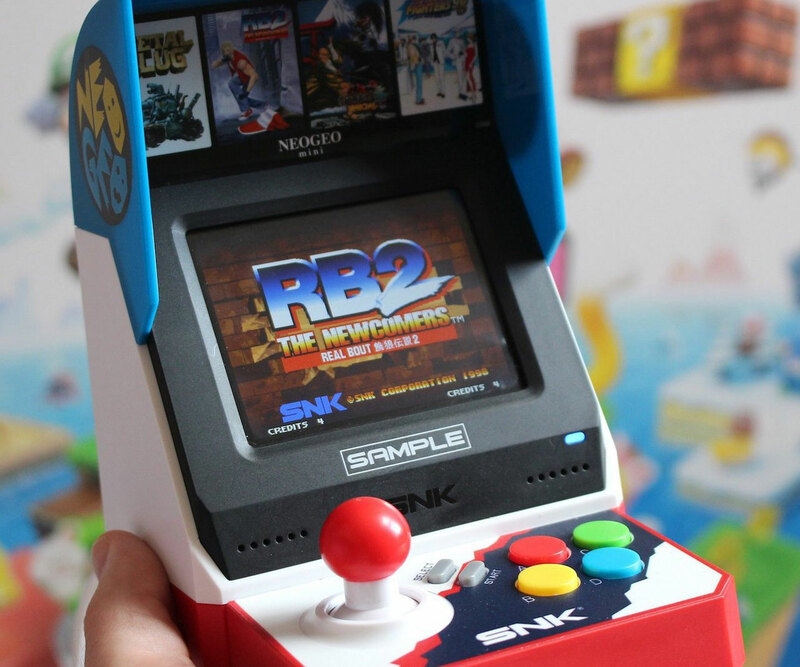 This pint-sized arcade boasts everything from a joystick and buttons to a 3.5" screen and comes loaded with 40 classic games including Fatal Fury and Metal Slug. 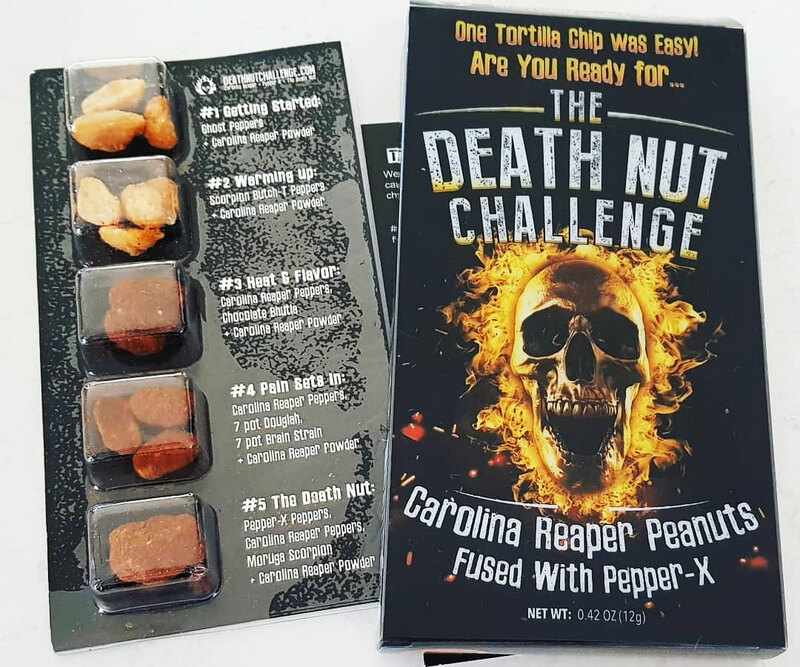 Forget The Tortilla Challenge, if you really want to test your spice threshold then you need to try The Death Nut Challenge! 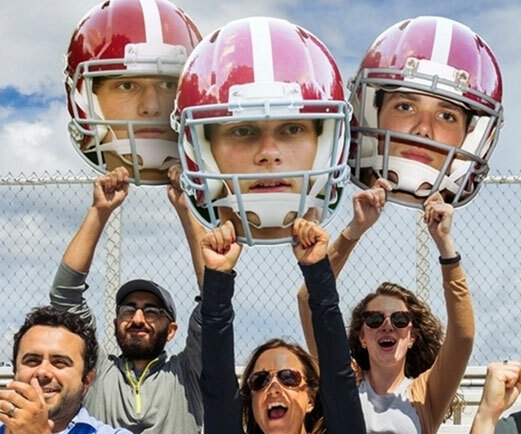 To claim victory you have to chow down on 5 progressively hot extra large Virginia peanuts that are infused with some of the hottest peppers known to man. 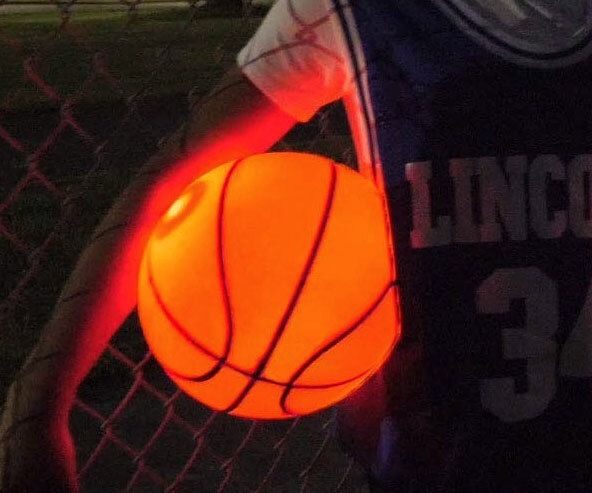 Keep your scrimmage going after the field lights go off by playing your game with this light up glow basketball. This eye-catching regulation size basketball is equipped with an embedded LED that makes it give off a vibrant reddish glow. 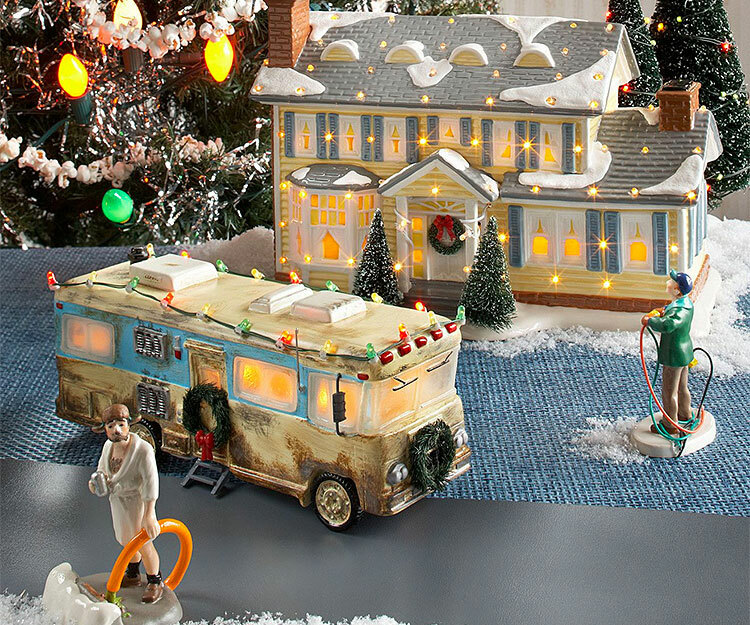 Celebrate the holidays Griswold style by placing this National Lampoon's Christmas vacation village on display. 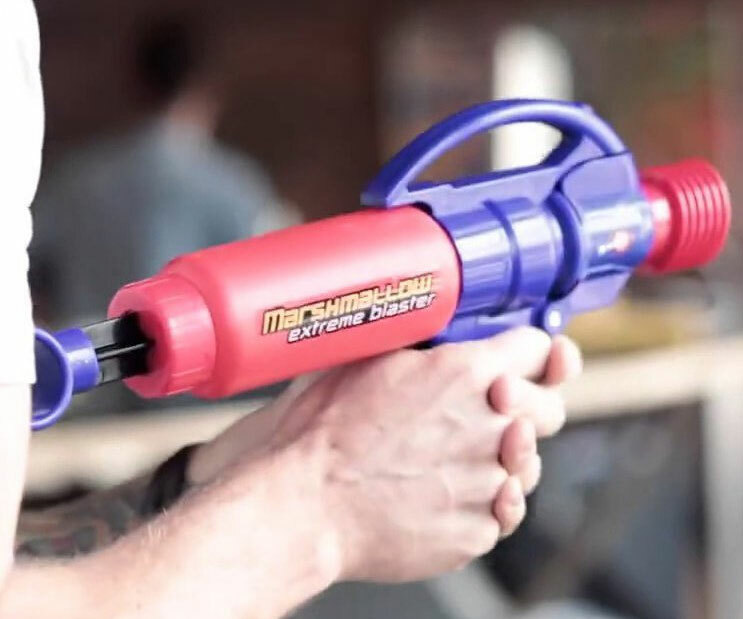 It depicts iconic and hilarious scenes from the beloved holiday flick such as Clark's electrocution and cousin Eddie emptying the shitter.